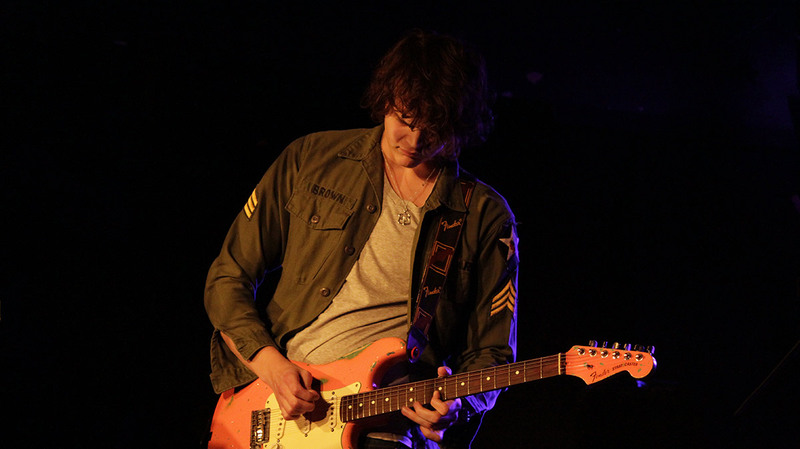 Singer – Songwriter – Guitarist from Perth, Western Australia. Getting the guitar down pretty young was Zack’s first journey into music and the start of his inspirations, from Early 60s Blues to Modern R and B. Being an independent Artist and self producing in a home studio, Zack has now started a new journey carving out new sounds but still retaining a reminiscent feel the classics give us. When not writing in the home studio, Zack is out performing live. Having played many iconic venues including Jerry Lee Lewis’s Bar, BB Kings Beale St you can usually find Zack at home in Western Australia touring the state. Zack’s also had over a million hits on one of Europe’s largest music networks Jamendo and got given the crown of ‘best newcomer’ for 2015 with single, ‘Maybe I’m In Love’.